Echo Registry Review & More! At iHeartEcho, our purpose is to aid sonographers like you in providing excellence in imaging to your patients. We offer Echocardiography Registry Review and so much more, with analysis tools, CME credits and other resources to help you be the best sonographer you can be and to help you provide the best care possible. You can utilize our Echocardiography Registry Review exams to prepare for your ARDMS® and CCI® registry exams. Confused about grading Diastolic Dysfunction or how to assess for Appropriate Use Criteria? Need help with Registry Review or Job Search? We've got you covered. Everything you need for your echocardiography career, our purpose is to put the resources you need in your hands and help you succeed! 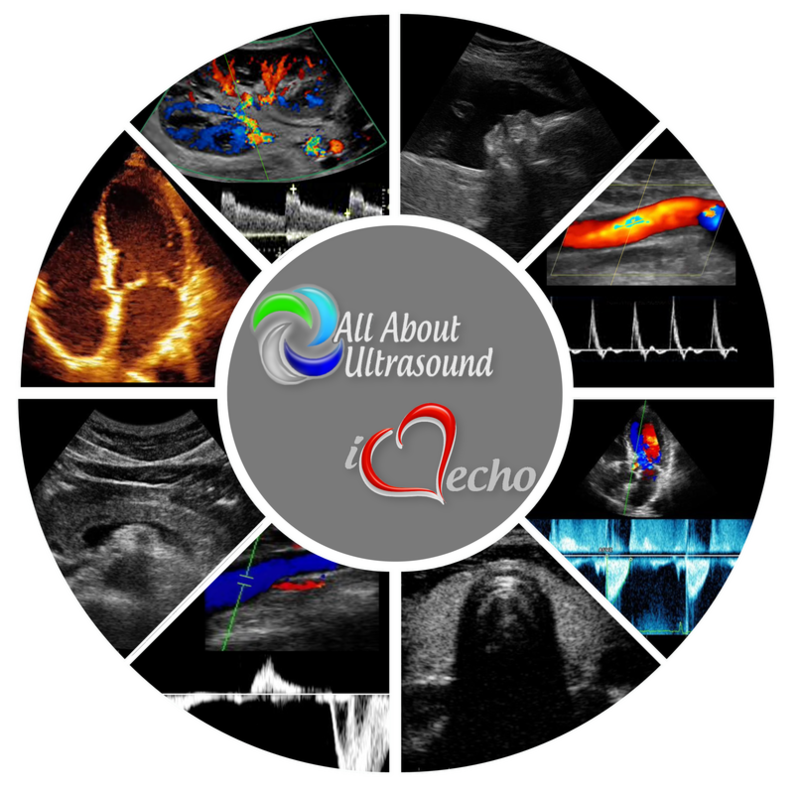 iHeartEcho is a Division of All About Ultrasound, Inc.